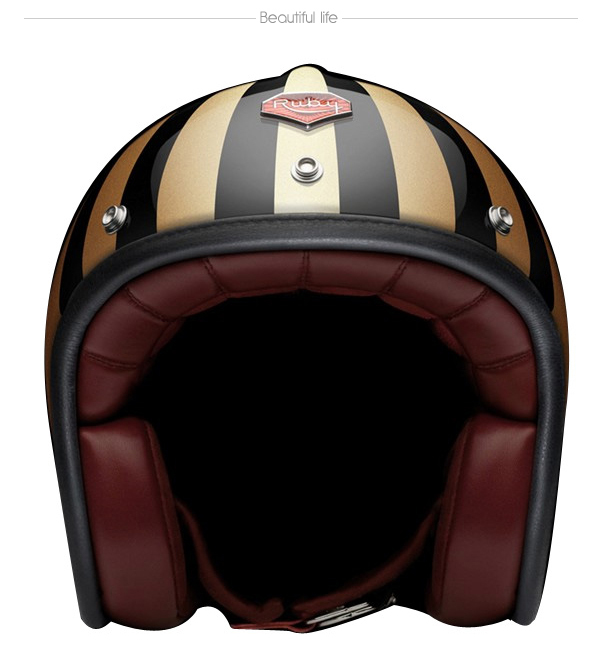 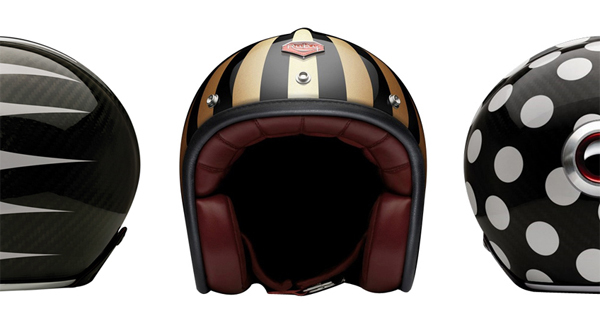 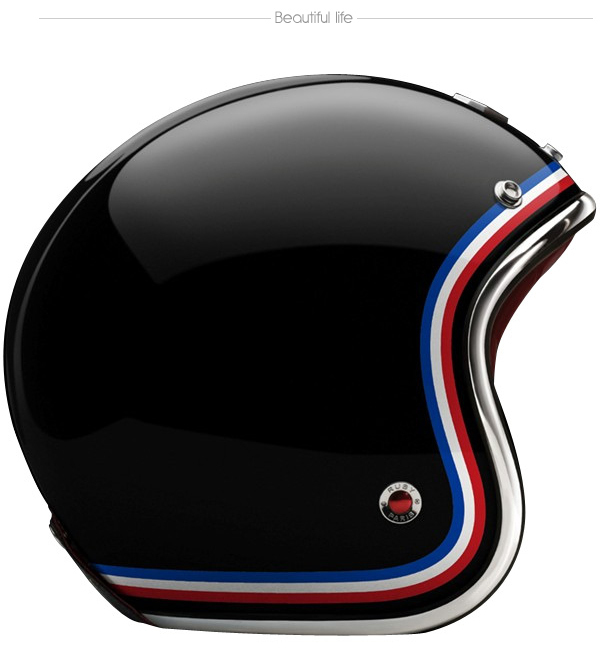 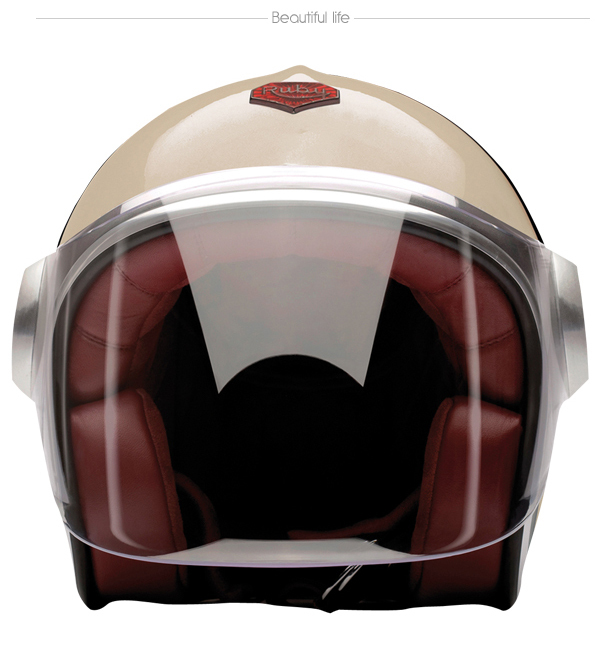 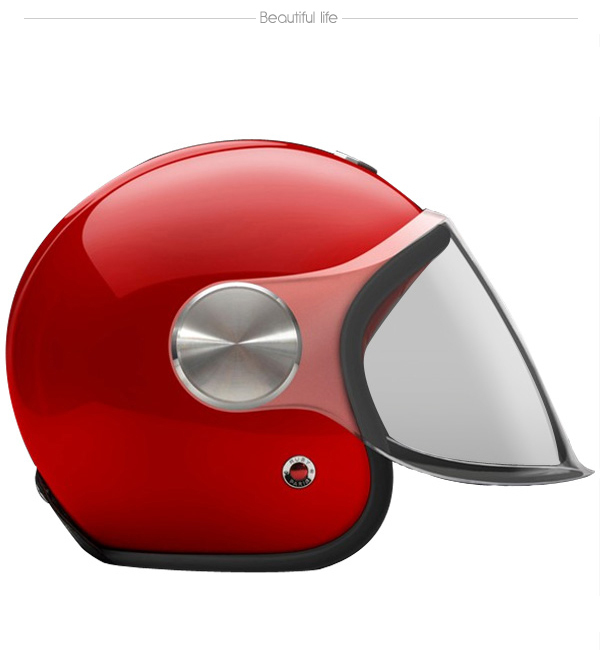 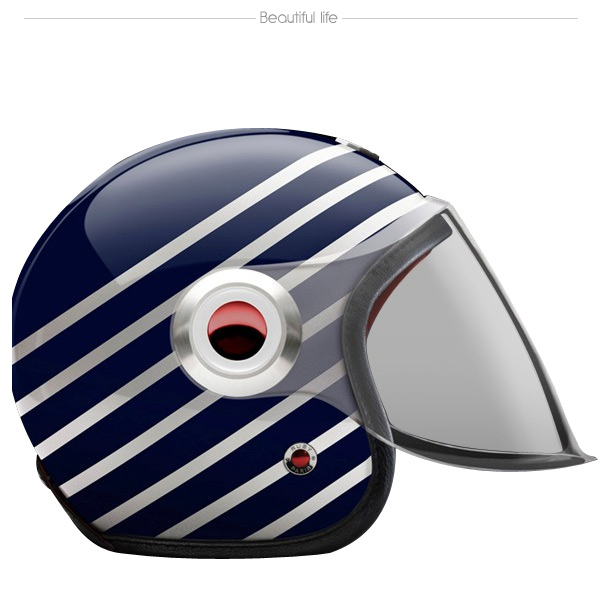 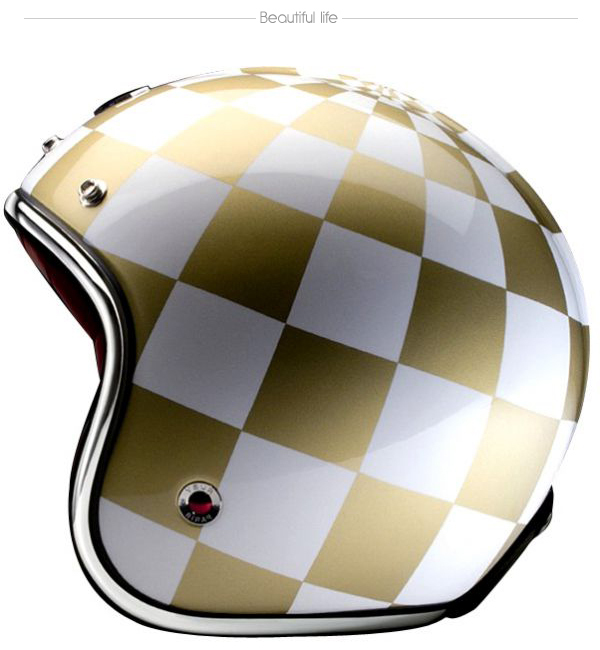 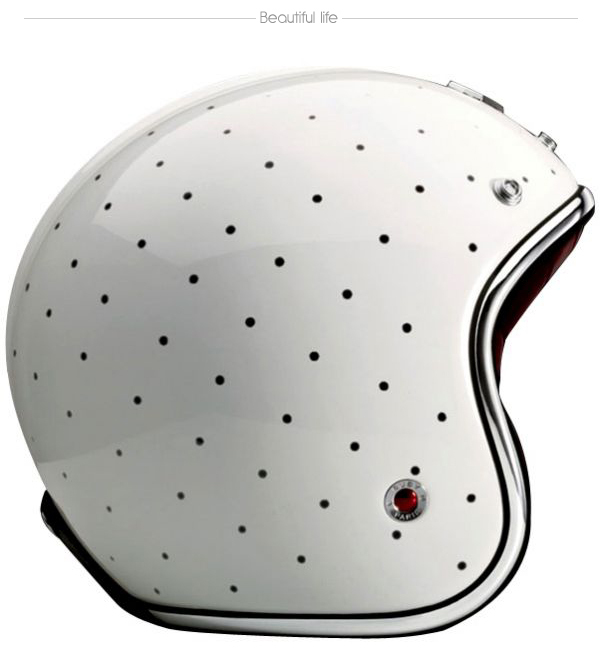 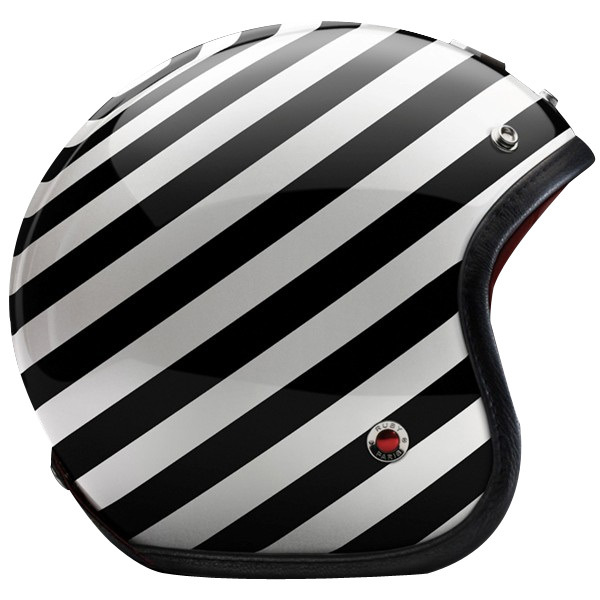 Retro inspired Ruby helmets from Pavillion Collection are both classic and sensual. 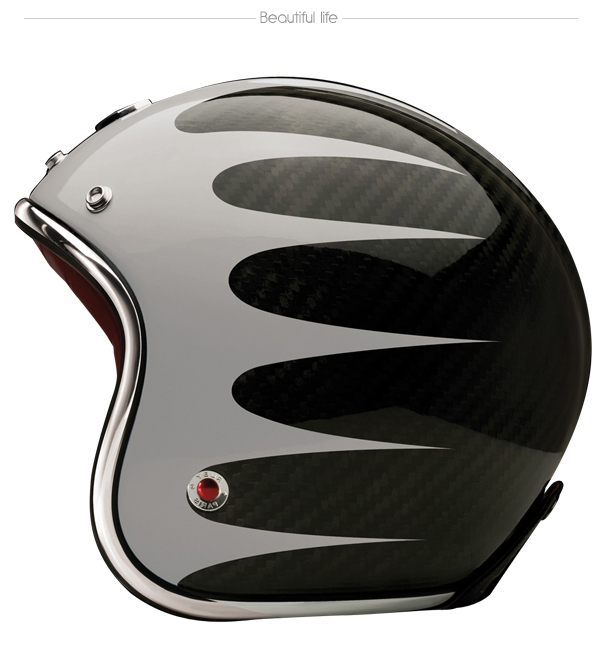 These helmets are made of carbon fiber, a technology inherited from aerospace to guarantee maximum strength combined with a featherweight quality. 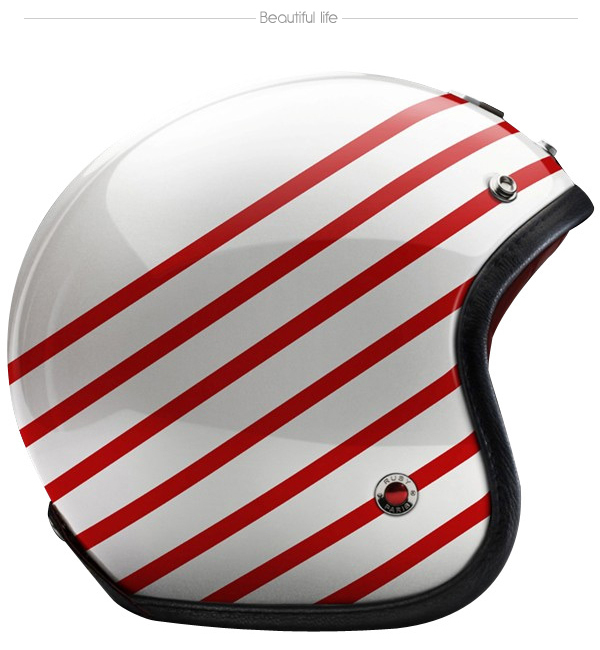 In these beautiful helmets for sure you will be in the center of attention! 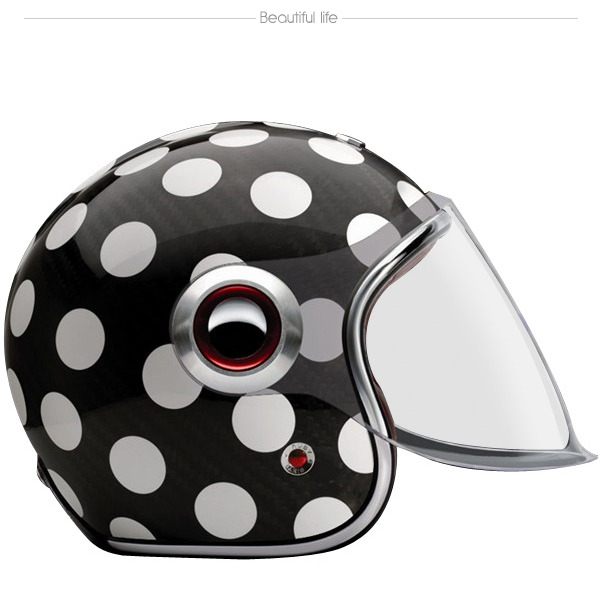 Take a look, choose and enjoy!